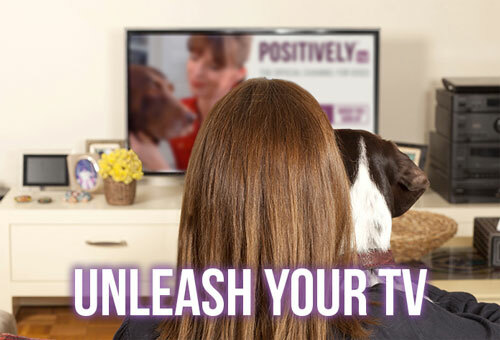 Working with a positive trainer is one of the best things that you will ever do for your dog. Below is a list of 5 things that may surprise you about your trainer followed by a list of 5 things you may want to remember when you hire a positive trainer. You may be pleasantly surprised…. 1. Positive trainers are constantly learning : It is a great time to be a trainer. There is so much new information coming in regarding canine behavior that things are seldom dull in the field right now. Most trainers worth their salt will attend seminars, read up on the newest discoveries or techniques, and discuss experiences and ideas with colleagues. This is just one of the benefits to hiring a trainer with roots in science. You are getting the most up to date training methods as well as input from hundreds of people who work in the field of animal behavior. 2. All of those letters that come after a trainer’s name are important. That alphabet soup that shows up behind your trainer’s name means that he/she cared enough to seek out an education. You may find the following letters: CCPDT-KA, CPDT, IAABC, PCT-A, KPA-CPT and others listed beside or under your trainer’s name. If you are curious about his or her background, heading to the source of these letters is a good first step. Some indicate a certification and others are positive affiliations that they can join. Understanding your trainer’s credentials and their philosophy may help you feel more confident when it comes to developing a treatment and training plan. 3. They volunteer their time and talents somewhere: shelters, rescue groups, therapy visits, etc. Most trainers are not in it for the money and are working in a field for which they are passionate about. Most are overworked yet continue to donate time to those in need. That being said, don’t be surprised if they won’t haggle over the price of training your dog. They need to eat, just like anyone else and feel that they should be paid appropriately for all of their knowledge and expertise. Remember, it is worth the price to hire the right trainer the first time. 4. There is a high burnout rate in the field. It can be an emotionally and physically exhausting career. There can is a degree of fatigue that comes with being a dog trainer. Many cases are wonderful: dogs, owners, situation, compliance…it all works towards a happy ending. But many cases are not so easy. Any number of factors can go wrong…or everything can go right, but the dog is not improving. There are situations when such sensitive topics such as rehoming or euthanasia may need to addressed. So while there are wonderful moments in this field, it comes with its share of trials and tribulations. 5. 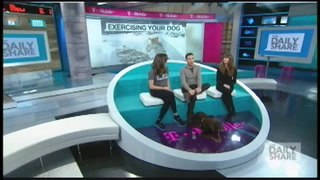 Your trainer may not necessarily have a perfectly behaved dog. In fact, many trainers get into the field because they have had a dog with behavioral issues. While many do have fabulous dogs which qualify in various sporting events (Agility, Rally, Dock Diving, Scent Work), don’t be surprised if you discover that your trainer has a dog who is reactive in some way, who has separation anxiety, isn’t perfect in a recall, or who isn’t allowed at the local dog park. When I first entered this field, I was amazed that some of the best trainers owned dogs with some of the most serious issues. But when you think about it, who better to end up working with these dogs than a trainer with the patience and understanding needed for those intense situations. 1.Your dog is not the worst dog your trainer has ever seen. It would take a lot to surprise many dog trainers, especially a trainer who has been at it awhile. Most dogs jump, or don’t listen, and many bark or slink away due to fear. These behaviors are the reason that you hired someone in the first place. And don’t worry, your trainer is not judging you or your dog upon the initial meeting. He or she will be busy assessing the situation, getting to know you and your dog, and developing a plan of action to help you. 2. Get ready to do most of the work! 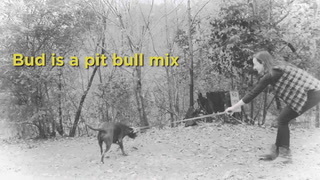 99% of dog training comes from the owner. The best trainers are excellent at communicating with people. My first training sessions are usually spent discussing the situation with the owner. My actual contact with their dog is very little. Positive trainers realize that it is the human end that can make changes happen which is why it all begins with you! 3. Believe it or not, most trainers cannot fix problem behaviors in an hour: Unlike the television shows, most issues are going to take more than an hour to fix and while it sounds very exciting to “correct” a behavior in a short amount of time, changing a behavior usually takes time. Positive trainers won’t cut corners. Don’t expect miracles right away. 4. They will not make guarantees. They may guarantee to will work with you until you are satisfied, but they cannot guarantee that they will “fix” your dog. Trainers that work with behavior know that there are too many variables involved to fall into this trap. 5. Positive trainers will be by your side for the long haul. They will work with you endlessly unless there is a severe risk of endangerment to someone in the household (children) or continued noncompliance in what they ask. Their biggest concern is the quality of life for everyone in the house. They are in it for the long hall and understand that behaviors can take awhile to change. So there you have it, a little bit of insight into positive trainers. They don’t make empty promises, will tell you the facts and will always do what is in the best interest of everyone in the household. They will work harder than any other type of trainer, they have more resources at their disposal than other trainers and are obligated to perform ethically in their business practices as well as their interactions with your dog. Now, aren’t you glad that you hired one? Amy Weeks, M.A. 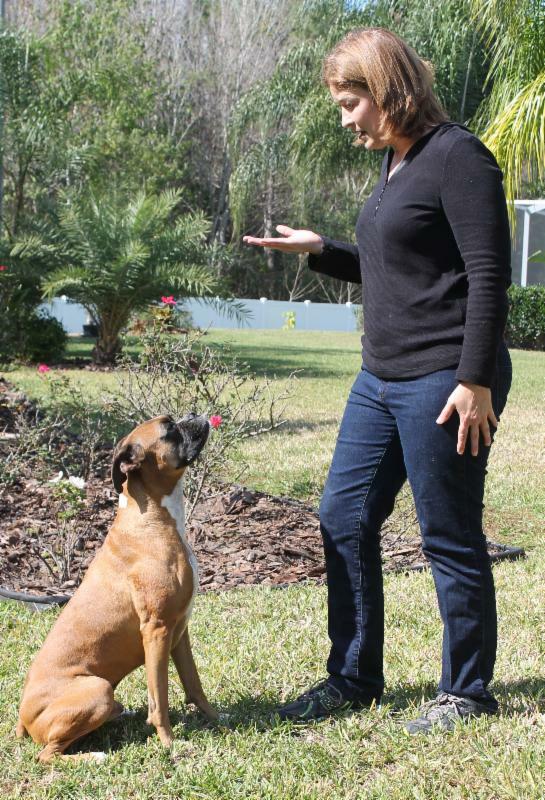 (VSPDT, CPDT-KA, CAP-1, CGC Evaluator, Family Pet Paws Presenter) is owner of “Amy’s Canine Kindergarten”, a dog training company based out of Tampa, Florida which provides in-home and group training as well as bite prevention presentations. Everyone is an Expert These Days!